In the heart of Belgrade, Skadarlija street, bohemic part of the city, there is a real soul kitchen called Tri Sesira. 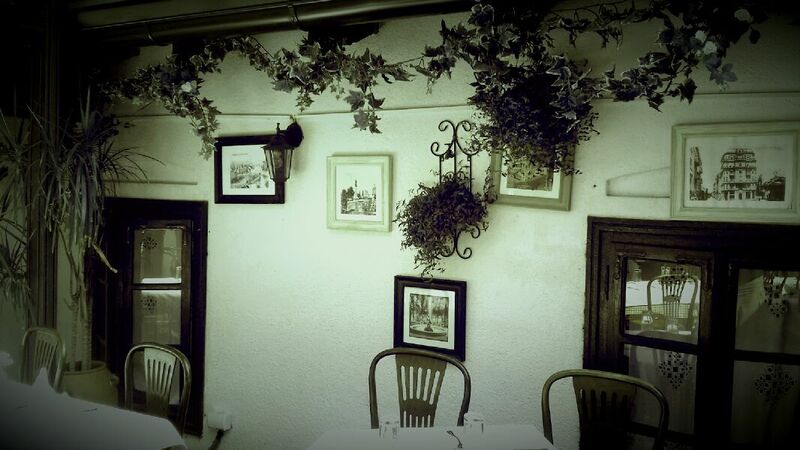 Restaurant Tri Sesira is one of the oldest restaurants in Belgrade, and that same ambient exists more than 150 years. During the years, many celebrities were spending time here – among them were his majesty Juan Carlos, Will Brant, Branislav Nusic and many others. Call us and reserve today your table in this rich -of-history venue, and try some traditional serbian cuisine. 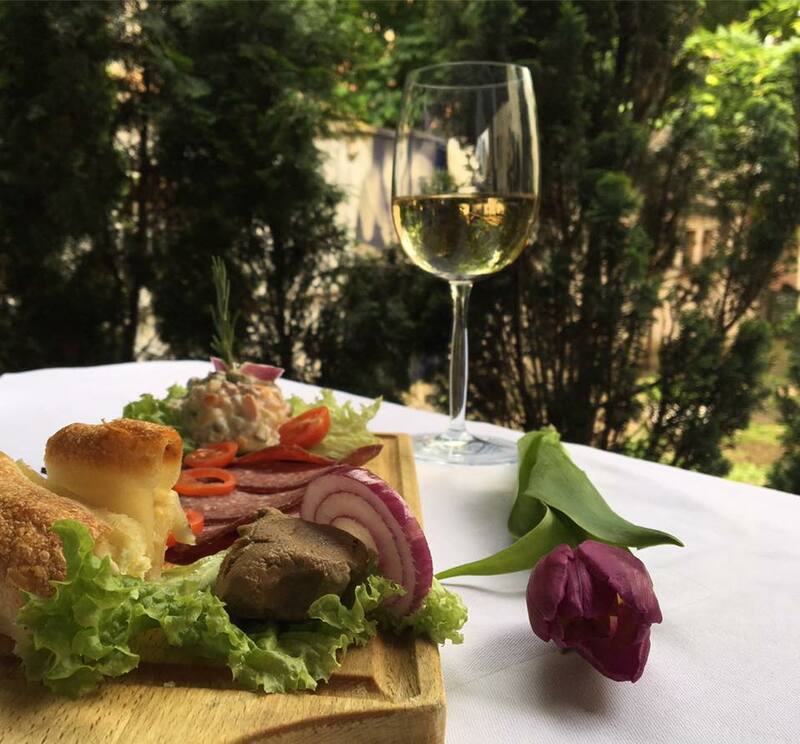 Feel the atmosphere of vintage Belgrade with some grilled buns or chateaubriand “Pirot” with some domestic wines from wine cellar. 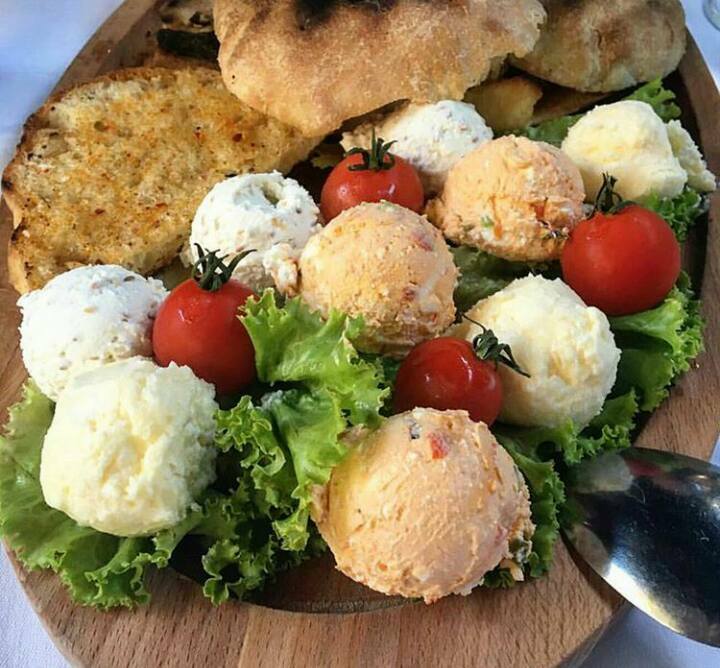 Going to the restaurants is one of the most usual activities in Belgrade, and if you are in Belgrade right now, you want regret by going to Tri Sesira.